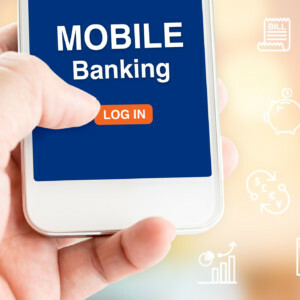 It’s no secret that consumer adoption of mobile banking and mobile deposit has been slow. The good news, though, is that it is trending in the right direction. 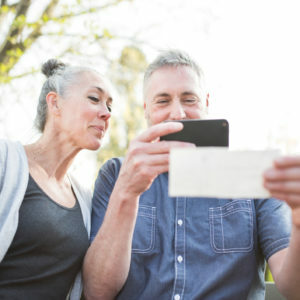 Millennials are leading the way, but Gen X and Baby Boomers are also starting to come around. This is good news for banks and credit unions that want to cut costs and achieve primary financial institution (PFI) status with their account holders. Why? Because mobile banking is a key indicator of PFI status, and mobile deposits cost pennies on the dollar compared to in-branch deposits. 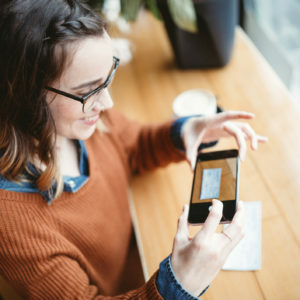 Download the paper below to learn five best practices for educating account holders on the value of mobile banking and lowering barriers to adoption.